Google+ has a large amount of communities based on various interests you can join. But Google doesn’t make leaving one exactly obvious, here’s how. 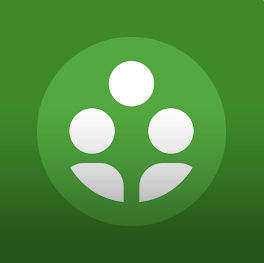 Google+ has a large amount of communities based on various interests you can join. And, when you first got going with Google+, maybe you joined quite a few of them. But if you want to unjoin or leave a community, the process of doing it isn’t exactly obvious. Here’s how to leave the communities that are dead, or ones you no longer want to be part of anymore. 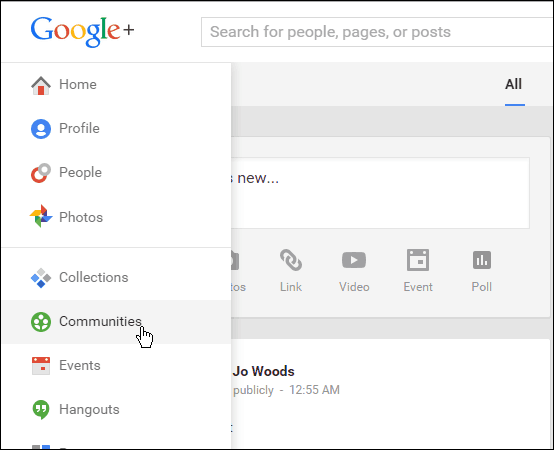 Log in to your Google+ account and from the menu on the upper left, select Communities. Then select the community you want to leave under the Communities you’ve joined section. Next click the gear icon in the main community logo and then Leave community. After that verify that you want to leave the group, and that’s all there is to it! Sometimes Google’s design team doesn’t make their services user friendly, not that this is too difficult to figure out, but if you’ve been wondering how to leave a group, it can easily be done when you know where to look. 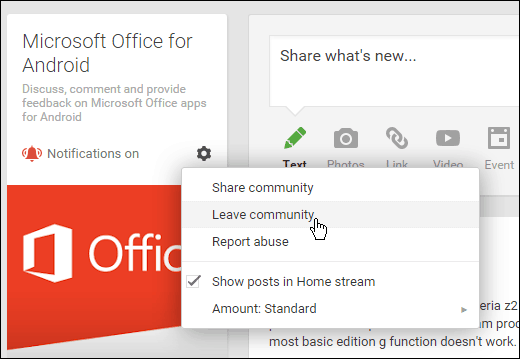 Are you a Google+ user and part of any communities? Leave a comment below and tell us your thoughts. If you’re curious about how the Google+ Communities work, you can join our gP+ community and tell us what you think.